This is a clear case of imitation. Wechat by contrast is now officially imitated by Facebook. ]]> JPM tag:china.professor-murmann.net,2013:Post/1348373 2018-11-28T18:11:21Z 2018-11-28T18:11:21Z What Does the Success of Tesla Mean for the Future Dynamics in the Global Automobile Sector? 200 startups were in danger of being pushed out of the market if government reduced licenses to only 10 automakers. We could have perhaps saved a lot of money in Sydney if we had deployed this new Chinese technology. It is now being tested in Dubai. ]]> JPM tag:china.professor-murmann.net,2013:Post/1068770 2016-07-01T07:00:56Z 2016-07-01T07:01:30Z BusinessThink interviews me on our book "China's Innovation Challenge"
Peking University Press is publishing the Chinese Version of China's Innovation Challenge. The book can be ordered in China for RMB 62. The miracle growth of the Chinese economy has decreased from a compound annual growth rate of 10% to less than 7% in 2015, raising questions about China?s prospects of avoiding the ?middle income trap?.The two engines of growth -- exporting on a scale never before witnessed and massive infrastructure investments -- are approaching the limits of diminishing returns. Assuming that current political arrangements prevail and that western socio-political economic models are not adopted, can China develop a new growth model with innovation at its center? This volume brings together leading Chinese and international scholars who examine the role of culture, institutions, national policy, firm and individual dimensions in shaping the operation of firms, industries and technologies. 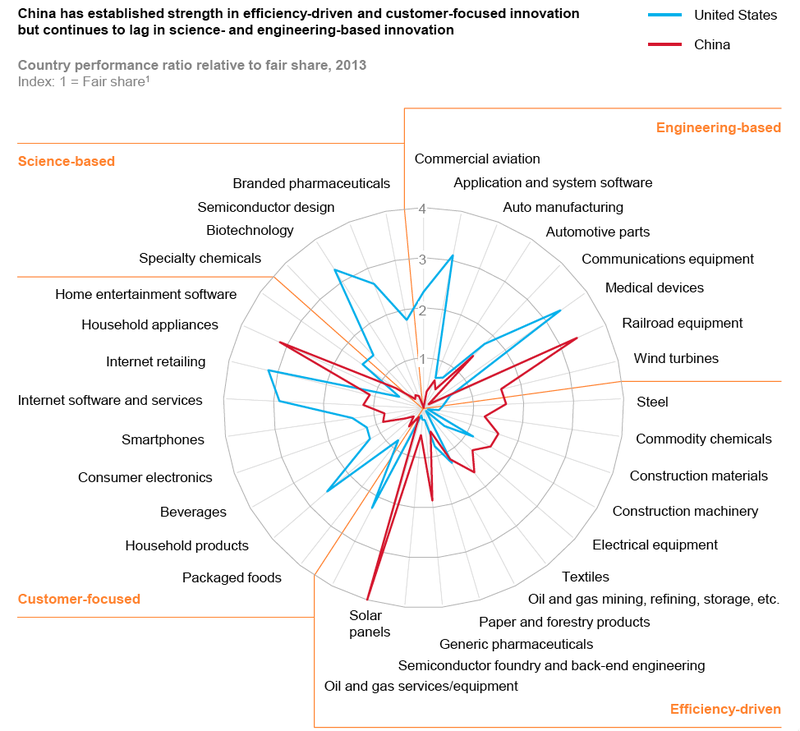 Their analyses of the daunting challenges of building an innovation-driven growth model for China range from quite optimistic to deeply pessimistic. The book will appeal to scholars, policy-makers and business persons. ]]> JPM tag:china.professor-murmann.net,2013:Post/1024217 2016-04-03T04:52:08Z 2016-04-30T03:26:12Z Young, single and what about it? I lived in China from 1998 to 2007, and the longer I stayed, the more I felt that governance was a frantic effort to keep up with what was happening on the ground. The economic opening championed by Deng Xiaoping was actually set in motion in 1978 by a group of Anhui farmers who illegally split up their communal farmland into individual plots, which led to increased efficiency and the dismantling of the communes. Mercedes just announced self-driving trucks. China just had it first self-driving bus. To date there are few research monographs that go beyond picking out striking cases of innovative companies. 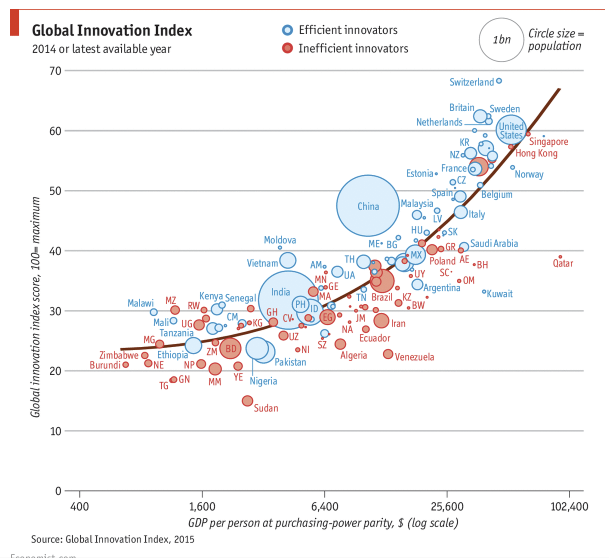 We clearly also need systematic analyses of China’s growing innovative capacity. For this reason, Xiaolan Fu’s book China's Path to Innovation (Cambridge University Press, 2015) is a welcome addition to the literature. Fu is Professor of Technology and International Development at Oxford and has written about innovation in China for more than ten years. 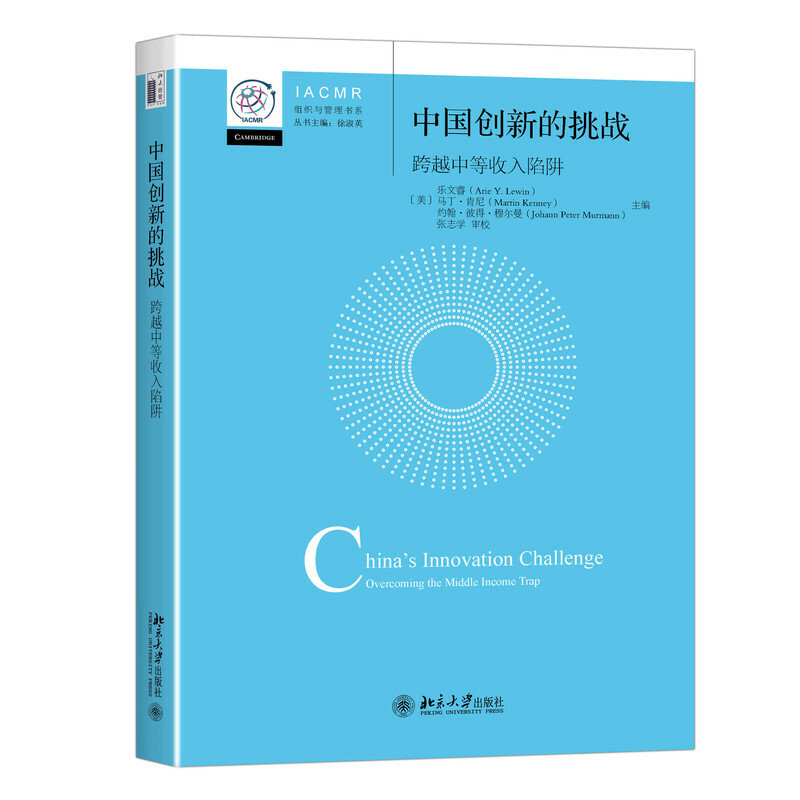 China's Path to Innovation has 16 chapters (Table of Contents). The book provides an excellent overview of scholarly literature on the development of Chinese innovative capacities. 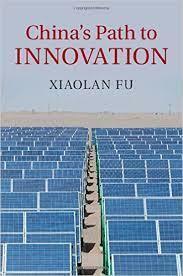 It deserves to be in the library of anyone working on China’s innovative capacity. Read my full review on economic-evolution.net. 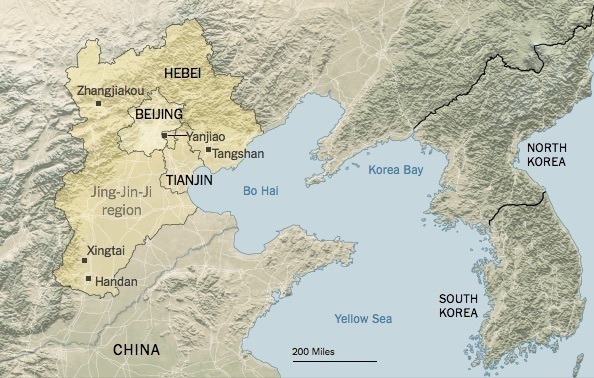 The New York Times filed a report about a plan to create new mega cities surrounding Beijing. One of the big obstacles is the inability of local governments to raise their own taxes to pay for services. It will be interesting to follow these plans for a Greater Beijing area and how well they work. Read full story. ]]> JPM tag:china.professor-murmann.net,2013:Post/812167 2015-02-16T00:18:25Z 2016-01-05T01:18:24Z Are recent crackdowns on VPNs and Academic Freedom Bad for China’s Ability to Innovate? I am co-editing with Arie Lewin and Martin Kenney a Cambridge University Press book on the future of Chinese innovative capability. 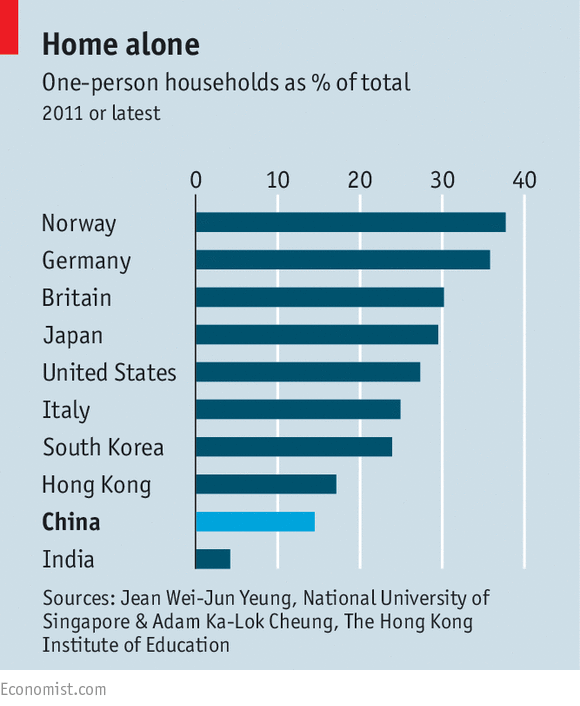 The opening of China in since 1978 has created stunning economic achievements. My hope was that China would prove that you do not necessarily need liberal democracy to continue its economic development and reach GDP per capita figures that are closer to the most advanced countries in the world. 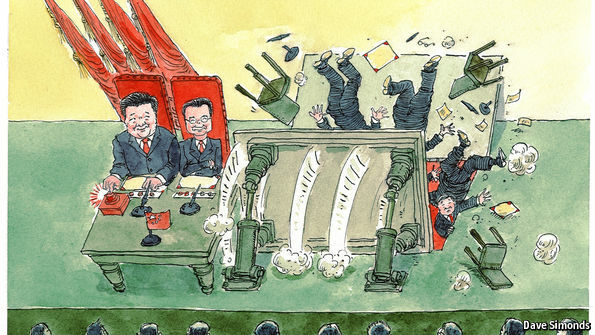 But I am getting more nervous about the future of China after reading this series of articles. 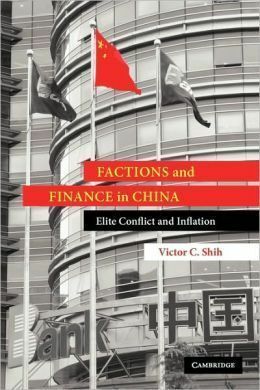 I am presently reading Victor Shih's Cambridge University Press book "Fraction and Finance." In it he explains how despite periods of high monetary growths and inflation, China's politics allowed hyper-inflation to broad down again. 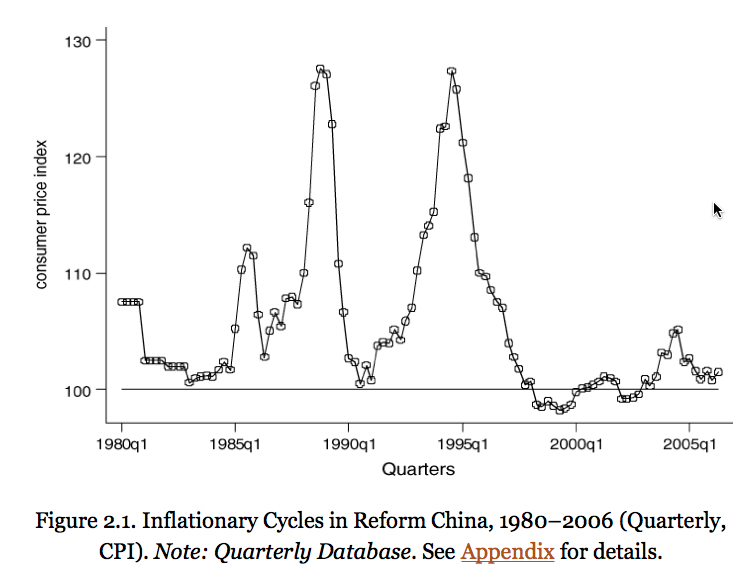 China never experienced the 4000 percent inflation in Ukraine after communism. I publish here some interesting comparative data from the book. The other day I forgot my electric toothbrush in my London hotel room. I figured that because of the great competition in many Chinese products markets, I would be able to buy one more cheaply when I would arrive in China the following week. I had read about price wars in microwave ovens, TV sets, etc. And did not Chinese manufacturers bring down theprice of solar panels to such a low level that Westerns firms went out of business in larger numbers in the past few years. So yesterday I set out to buy myself an electronic toothbrush. The prices at a large electronics store in my neighborhood in Shanghai was shockingly high. Next I went online. Even online the best deal I could find was substantially more expensive then in USA. 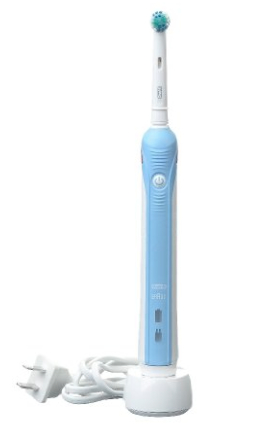 The same electric toothbrush (Oral-B Professional Healthy CleanPrecision 1000) on Amazon USA costs $39.99; on Amazon China it sells for US$ 78.28 (RMB 480). No wonder I am told exchange students are being asked to bring electronic gadgets back from abroad. I wonder if I can find any high quality Chinese imitations, as is the case in smartphones. 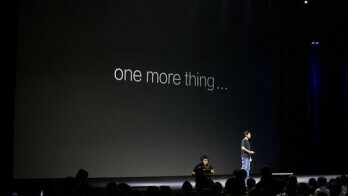 In the meantime I bought the expensive one on Amazon.cn. ]]> JPM tag:china.professor-murmann.net,2013:Post/724272 2014-08-07T10:09:32Z 2014-08-07T10:09:33Z China does not only imitate technologies: Xiaomi's "One more thing..."